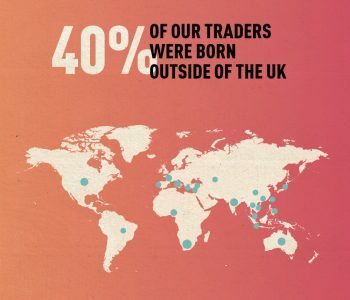 CONGRATULATIONS to our newest batch of traders who graduated last week at KERB West India Quay! 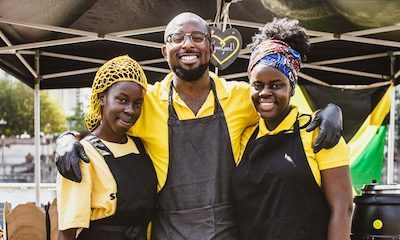 Three months since joining our inKERBator programme and these young street food businesses are ready to unleash their talent across our six lunch markets. 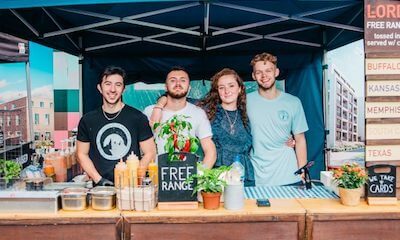 Starting a street food business is tough graft and we asked them a few questions on how they got on. Best moment? Worst moment? 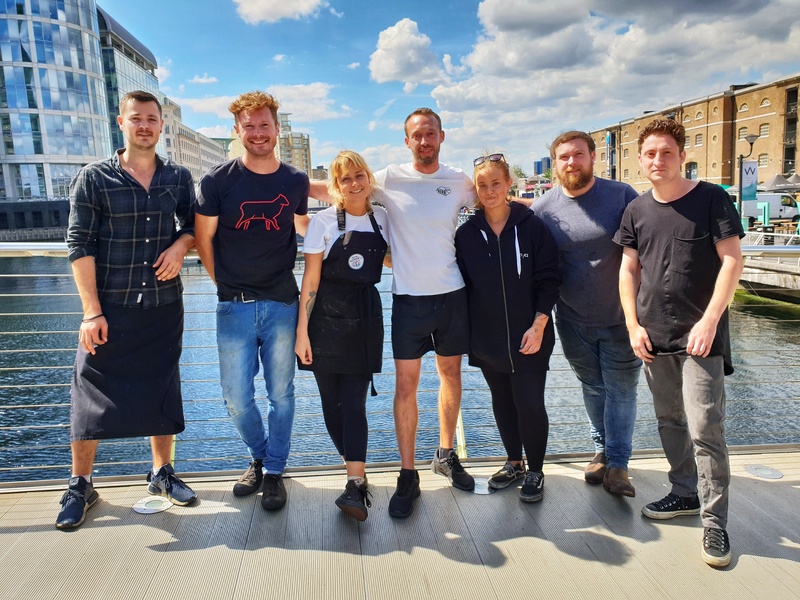 Number one piece of advice to give for our next fleet of newbies who begin their journey TODAY at KERB West India Quay? Biggest Challenge? Adapting to outside cooking from a professional kitchen. Worst moment? Torrential downpour, serving only 3 customers and one of those was my old man (iZettle got ruined too). Best moment? As a new inKERBator, it was getting constant good feedback and recognition from instagrammers and bloggers. One piece of advice for the new inKERBators? 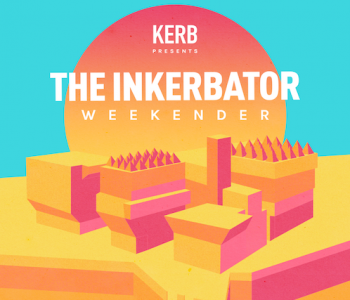 Use KERB’s ‘InKERBator Tuesdays’ at West India Quay as a chance to build your idea and brand. And always turn up no matter what. Drastic changes? We’ve decided to make a complete change to our business name to relate to the customer and give a clearer direction of where we want the business to go. (To be revealed). Glad you’re doing what you’re doing? Absolutely. 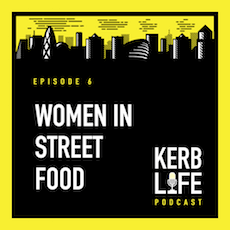 We couldn’t be happier and are looking forward to a future with KERB always evolving. 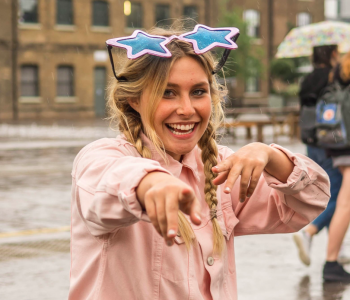 What else would you like to see brought to the streets to keep London street food exciting? More mash-ups and fusions that havenever been done before. Biggest challenge? 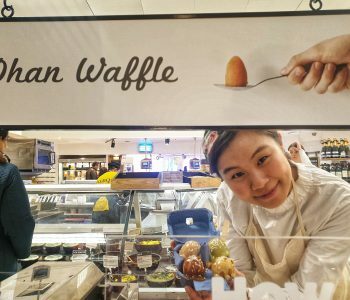 Trying to cater four markets in one week with one small fridge and a prep kitchen the size of a shoebox; getting a reliable staff that weren’t friends or family; and building an Instagram following. Best moment? The day we had our first repeat customer. Coincidently, the same day we took a major menu item off the menu and hit 140 portions. Worst moment? Tuesday 29 May. We sold 10 portions and got soaked through to the bones having forgotten our gazebo walls. If you had to give one piece of advice to the next inKERBator what would it be? There is a solution to every problem. If it’s a long-term problem, take a few hours to sit, work through it and if you can’t find a solution, be patient, take a step back and look at it from another angle. If it’s a short-term problem that requires quick thinking, take a deep breath, don’t panic and don’t be afraid to ask for help or advice from your companions. We are in it together. Any drastic changes to your brand or menus? Our branding is in the process of a massive overhaul, and we took a major menu item off our menu that completely streamlined our service and cut waiting times in half. Glad you’re doing what you’re doing?! Every day! It’s the best career decision of my life. 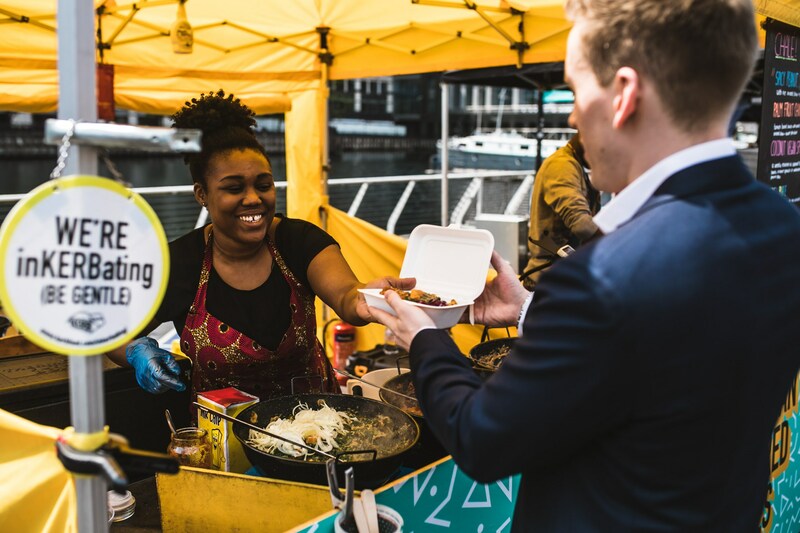 What else would you like to see brought to the streets to keep London street food exciting? 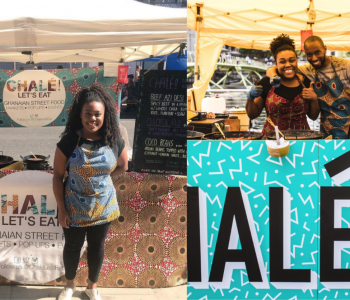 More vegan junk food and African cuisine. Biggest challenge? Getting a frontage designed and built. Best moment? Selling out! And not being the last to leave. Worst moment? Honestly, finding out we had complaints from customers. If you had to give one piece of advice to the next inKERBator what would it be? Your business is your baby, but you have to stay open to criticism and be adaptable. Any drastic changes to your brand or menus? New brand identity! Glad you’re doing what you’re doing?! Yaaas. 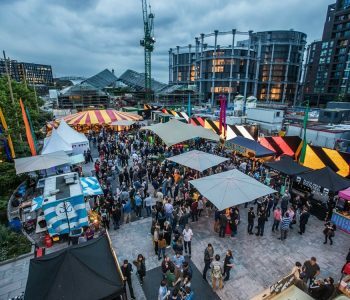 What else would you like to see brought to the streets to keep London street food exciting? More seafood. Biggest challenge? Organising ourselves and turning a passion project into a business. Best moment? 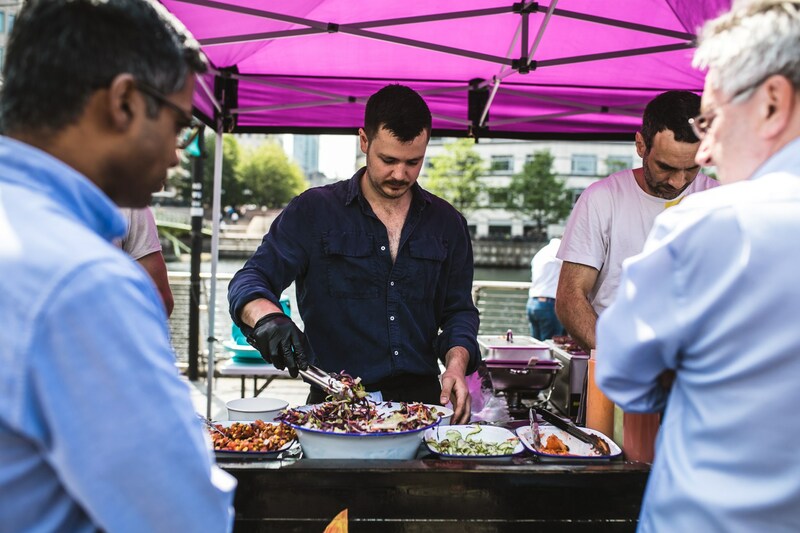 KERB Market Manager Tom giving us 10/10 for our mini pittas. If you had to give one piece of advice to the next inKERBator what would it be? 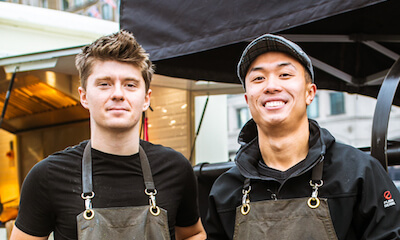 Ask everyone questions, KERB staff, other traders and customers – and don’t be precious about the answers, feedback is crucial for driving the business forward. Any drastic changes to your brand or menus? Not to the brand but we’ve gone from burgers to just serving fattoush bowls. 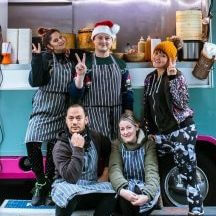 We strayed from what we love cooking but went back following advice from KERB staff and now do one thing and do it well. Glad you’re doing what you’re doing?! Of course – it’s tough but it’s silly fun. 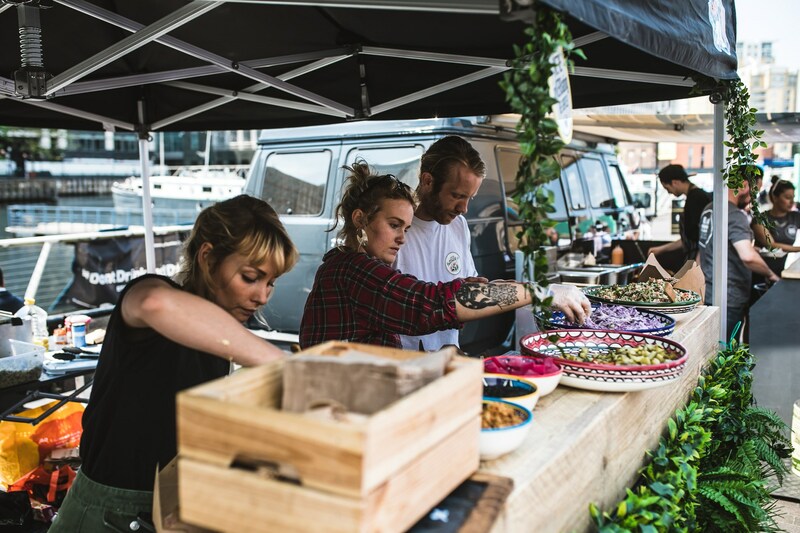 What else would you like to see brought to the streets to keep London street food exciting? More Middle Eastern food that’s specific to regions – food varies a lot from country to country and there tends to be a ‘one size fits all’ approach most of the time. Biggest challenge? Dealing with the winds at West India Quay. Worst moment? When we got hit with a thunderstorm just before lunch service. Monsoon rains and street food aren’t a great combination! Best moment? Getting to know the regulars who come back for your food each and every week. If you had to give one piece of advice to the next inKERBator what would it be? Try and use each week to try something new and not get too ‘head down’. Enjoy the process. Any drastic changes to your brand or menus? There have been some subtle changes in our food and the way we ensure consistency. There’s always more work to be done and we’re hoping to introduce a few new exciting items very soon. Glad you’re doing what you’re doing?! Of course! 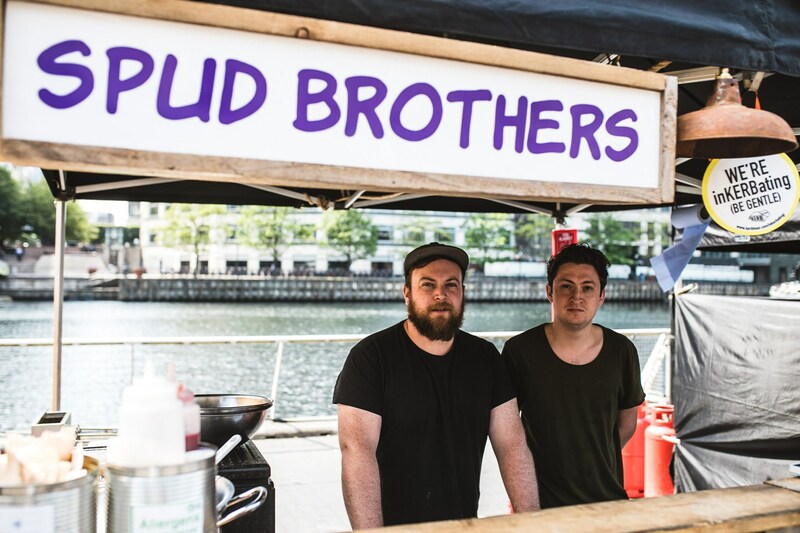 What else would you like to see brought to the streets to keep London street food exciting? 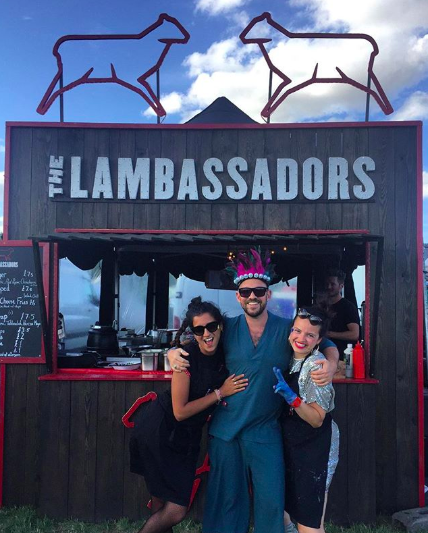 Despite being a meaty brand we’re enthusiastic about vegan food too – so more of that please!